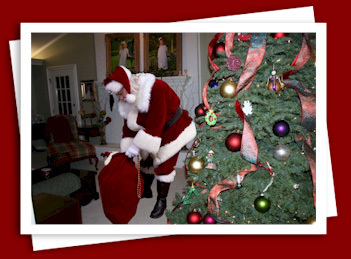 Home / Reviews / Product Reviews / Category "Photography & Printing Reviews"
TheSantaVideo.com is the talk of the season, allowing parents to create a fun, high quality, video of Santa Claus visiting their very own home…. Hey Buddy!, I found this information for you: "The Santa VIDEO see Santa in your own home! Review". 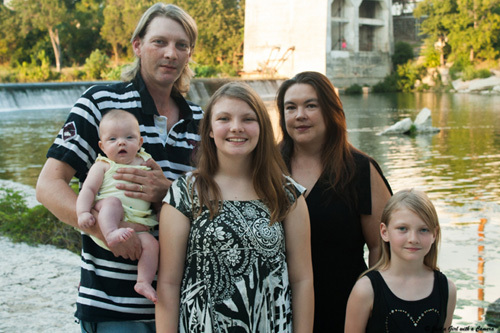 Here is the website link: http://centraltexasmom.com/the-santa-video-see-santa-in-your-own-home-review/. Thank you.